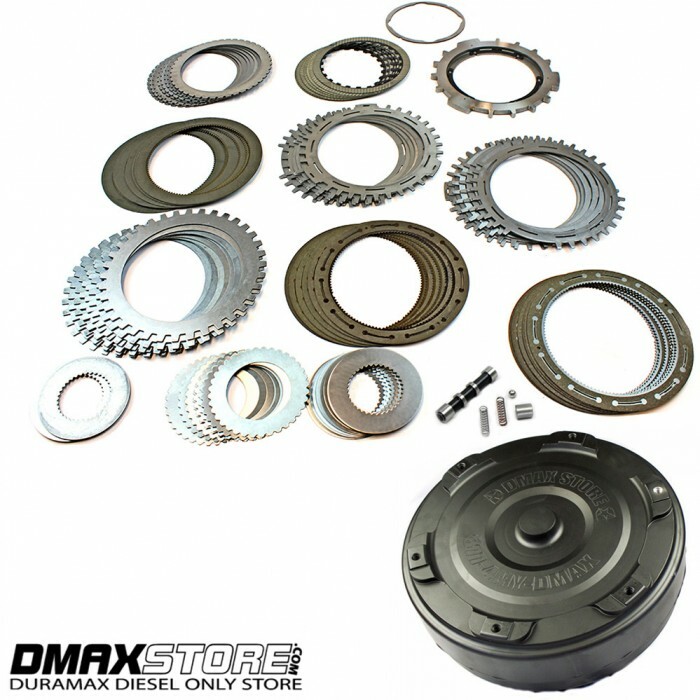 The Dmaxstore Stage 4 Transmission Rebuild Kit is an outstanding value and more than capable of getting the job done. Perfect choice for the Duramax owner who is running some higher horsepower tunes, larger turbo, larger injectors/pump and is planning on taking the truck to the track a couple times a season. The Dmaxstore stage 4 is ready for almost anything you can throw at it with the stock bottom end. ​Other Brands such as PPE or Suncoast do not include the C5 clutch Pack which comes standard in all of our kits. The Precision ML series is our #1 selling converter. An excellent choice for customers who primarily use their trucks for heavy towing, daily driving, and occasional drag racing or sled pulling. Performs great with stock or modified turbo's. Stall speed is very similar to stock approximately 1900 rpm. Its proprietary Triple Billet design makes it virtually indestructible. The ML can be run with your stock or heavily modified Allison 1000 series transmission. Customers who will be doing repeated boosted launches and drag racing should select the billet stator upgrade. Free Stall adjustment available within the first 2 years. Core $300 refundable core charge applied to purchase. 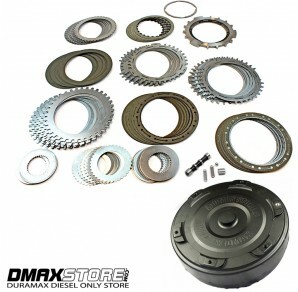 Note: Dmaxstore has been selling and installing the Precision ML series torque converters for many years. It is hands down the best value and strongest converter made. With outstanding performance and a ZERO failure rate this will be the last converter you should ever need.